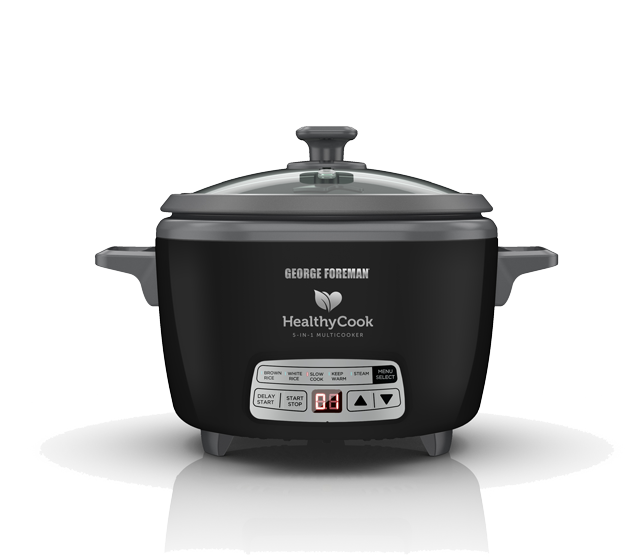 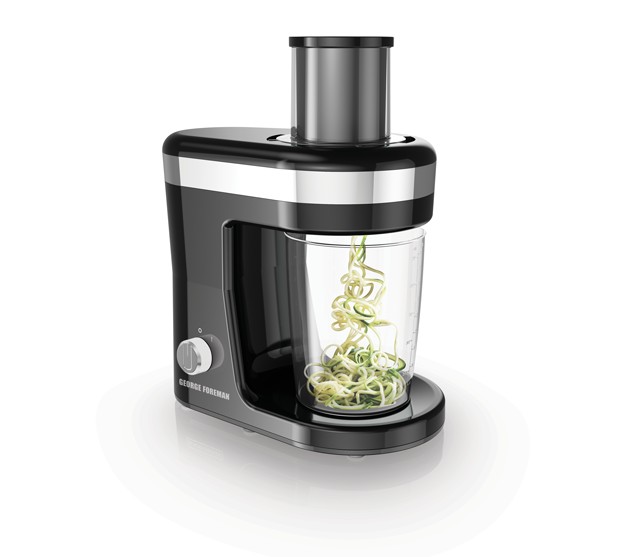 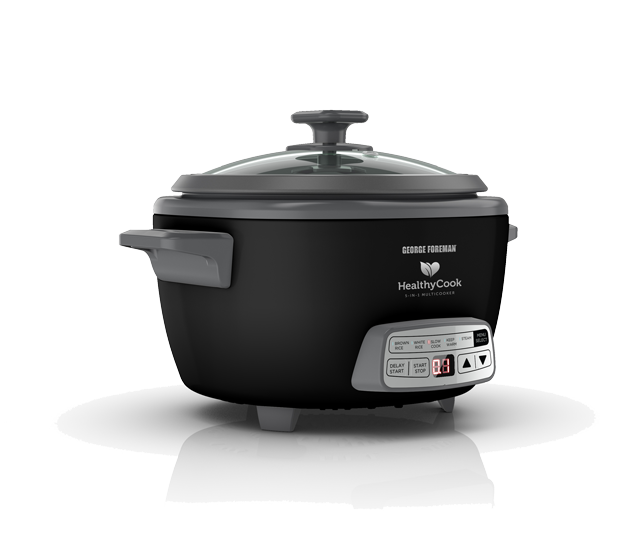 The HealthyCook 5-in 1 Multi Cooker is the highly functional cooking tool for the healthy family. 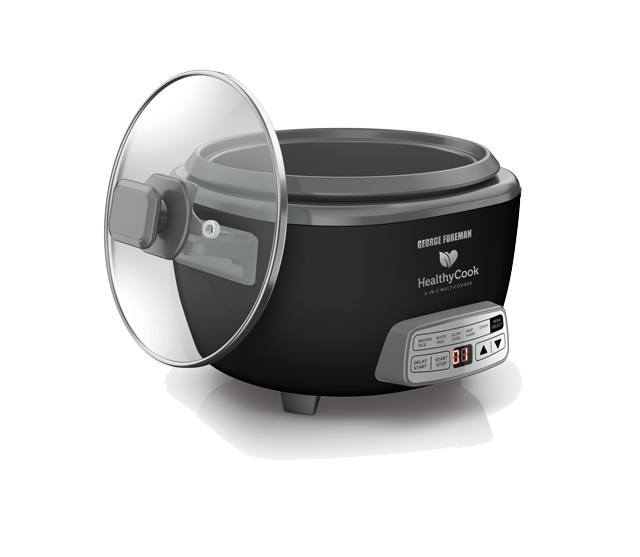 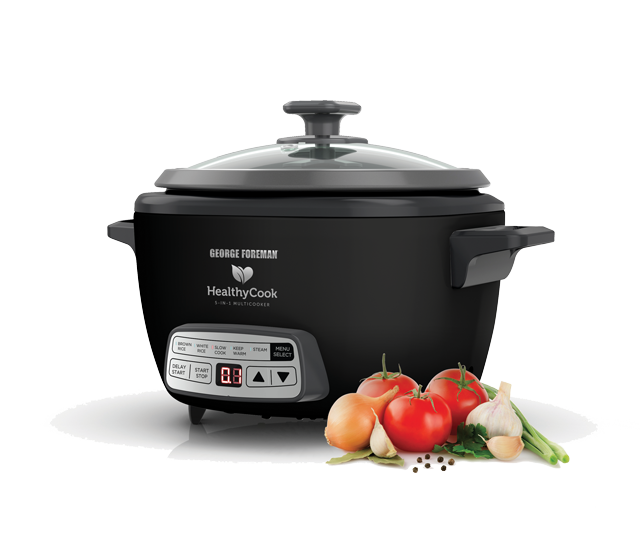 Boasting programs including brown rice, white rice, slow cook and steam, the HealthyCook 5-in 1 Multi Cooker also features a steaming accessory for healthy steamed sides to accompany delicious and wholesome meat and fish dishes. 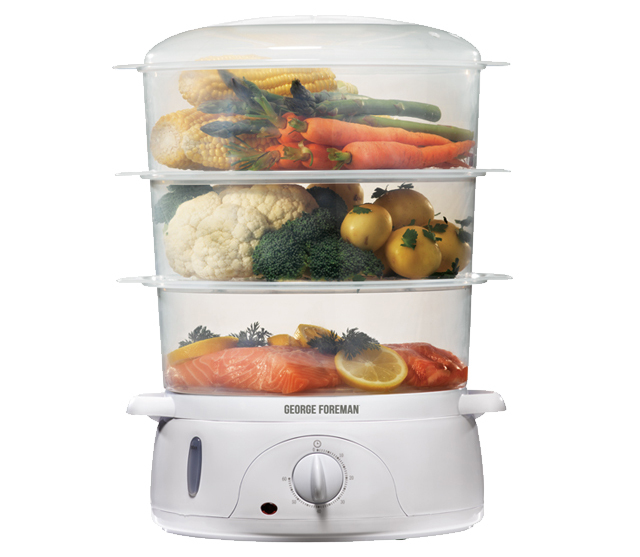 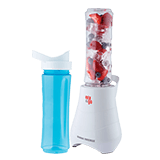 Its digital interface and display makes it simple and intuitive to use and its dishwasher safe bowl means it is easy to clean.